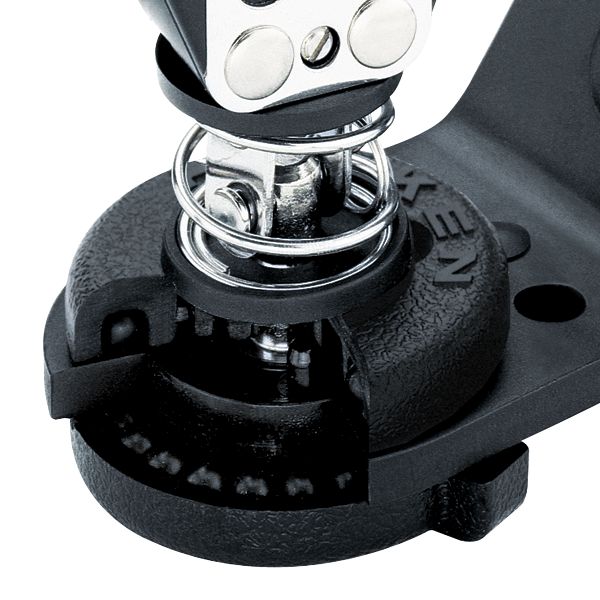 Ball bearing swivel bases feature dual rows of Delrin® ball bearings that swivel freely even underhigh loads. Bases include stand-up springs and a U-adaptor to accept a variety of appropriate blocks. The 144 is the standard configuration with a tall arm. 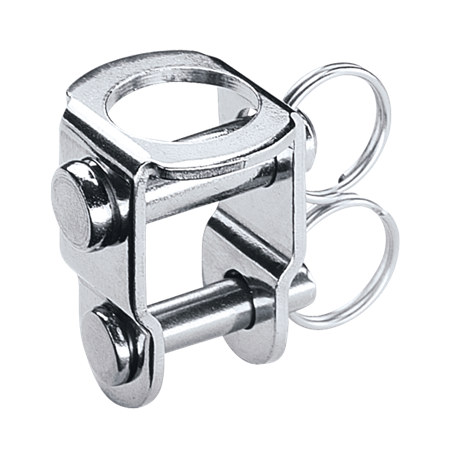 It is ideal for mounting in the cockpit or for use on larger keelboats and small offshore boats that use 3.00 in (76 mm) plastic blocks.